The new iPad Pro features a True Tone display with wide color gamut and high contrast. 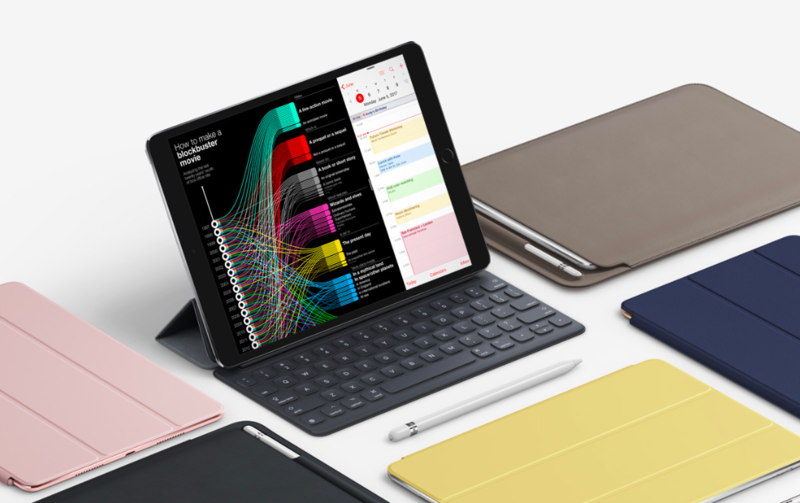 The tablet works on Apple’s A10X processor and has a 12-core GPU that makes the device one of the fastest tablets on market. The rear camera is a 12-megapixel sensor with optical image stabilization and the front camera is a 7-megapixel sensor. The 10.5-inch iPad Pro comes with 64GB, 256GB, and 512GB of storage. The prices start at $649 for the entry-level model. The new iPad is already available for pre-orders in selected countries and comes with iOS 10 that can be upgraded to iOS 11 in the fall. What do you think about the device? Leave your comments below.